Answer "What can border collies do?" This "What can border collies do?" 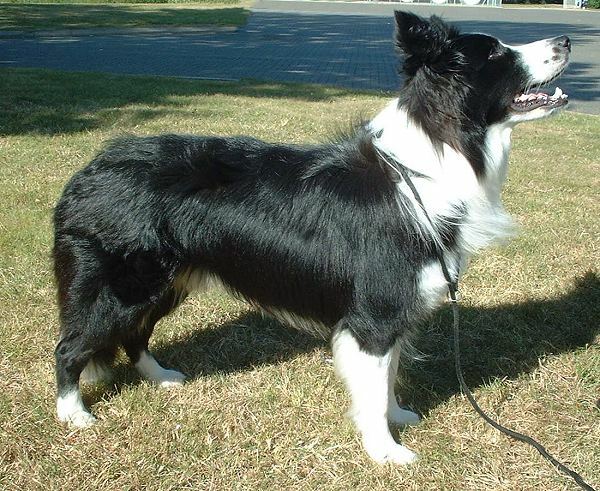 answer for dog breed Border Collie was viewed by 1397 visitors. Mobility, energy, training abilities, great instincts and love to work makes Border Collie a very versatile dog that shows excellent results in many activities. 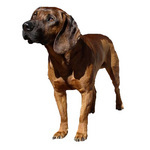 They will enjoy sports activities such as Frisbee, Agility, tracking, flyball, etc. Border collies are also amazing rescue dogs with the ability to provide an excellent therapeutic effect on sick people and become guides for handicapped people. 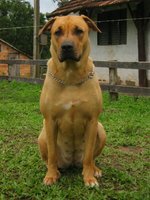 Police use this breed to search for drugs. Despite that, Border collie is one of the best shepherd breeds in the world. Be careful if you want to use this dog as a shepherd – it is very addictive for dogs! 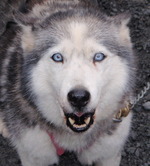 Many owners that wanted this dog as a companion was forced to buy a house and sheep to give their pet a possibility to work. RU: На что способны бордер колли?